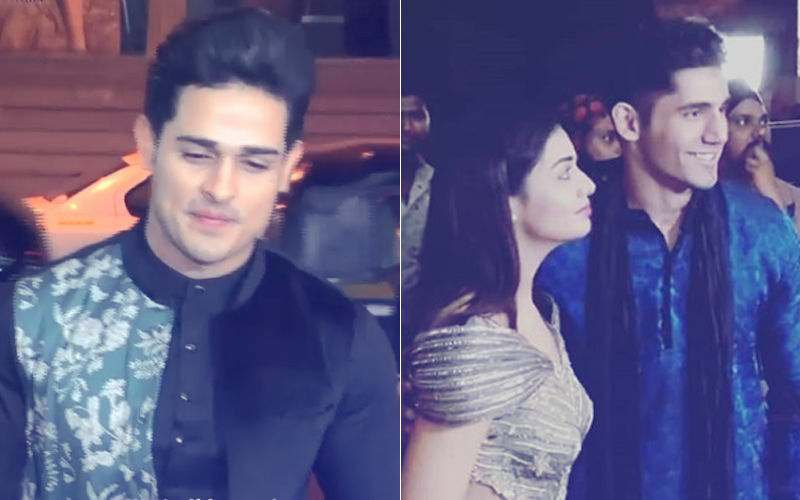 So while stories of Priyank Sharma have been flying on the Internet regarding his relationships with Divya Agarwal and Benafsha Soonawaala since a long time, the latest whisper in the TV industry is that Priyanka was also close to the 18-year old Khushi Joshi (she was 17 then) before he entered Bigg Boss (season 11) last year. 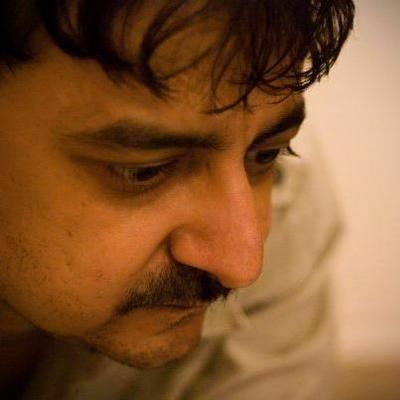 And then you know, how Divya went out of his life after he was out from Bigg Boss and thereafter it has all been Benafsha. FYI, Khushi Joshi is the new Cadbury Girl who has won million hearts since August 2018. This is her first advertisement and she has nailed it beautifully. After the ad was released, Khushi had shared how her real brother, who is younger to her, had reacted. Sharing a post on Instagram, she wrote, "So basically my real brother got really pissed after watching my ad and said , ' okay from now on he's only your brother ' whatta cutie . Iloveyou my cute little munchkin more than anything in this world." 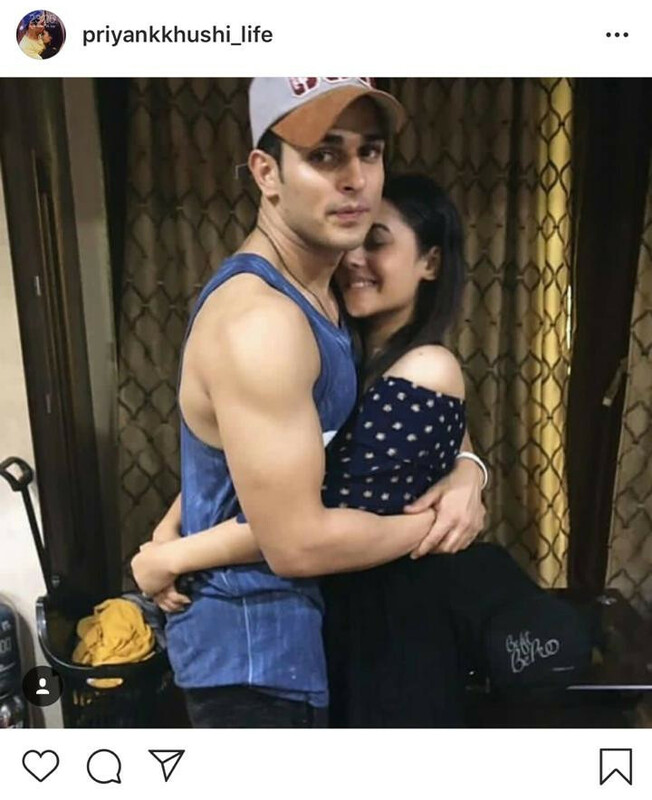 But Priyank and Khushi were unarguably close, so much so that fans had created their fan pages which had some very telling pictures of the two of them together. The word was out in close quarters that they loved being in each other's company but that buzz then did not percolate much. 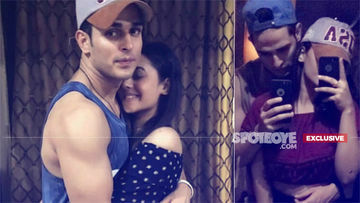 When contacted about their affinity for each other last year, Khushi and Priyank both told SpotboyE.com this evening, "We were very good friends and are still friends." But the new Cadbury girl took a long pause before replying when we asked her if her friendship with Priyank had lost its intensity now. She said, "Look, we have recently got very busy with our careers. So yeah, we don't talk so much these days." Priyank added, "Khushi and I met in Delhi through a common friend Yuvraj. She is very pretty and I wish her the very best in her life." 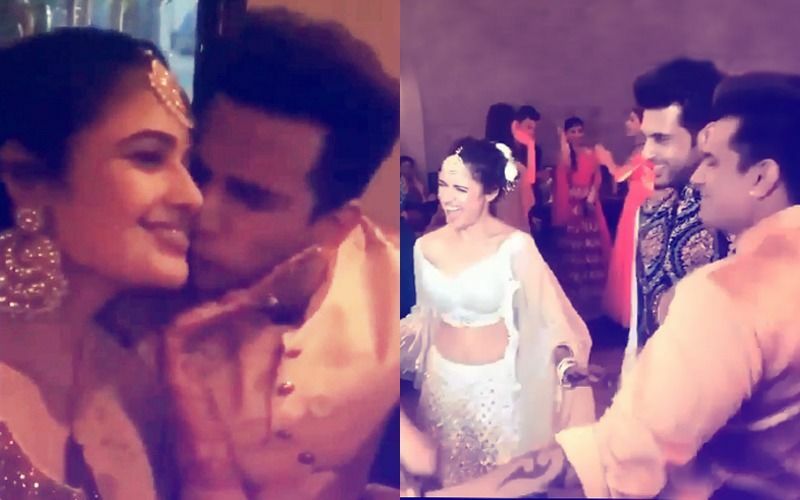 But our sources maintain: Khushi and Priyank were attracted to each other at one point of time. But it didn't last long. Maybe now, Khushi has moved on to date someone else, and in fact, is now in a steadier relationship. 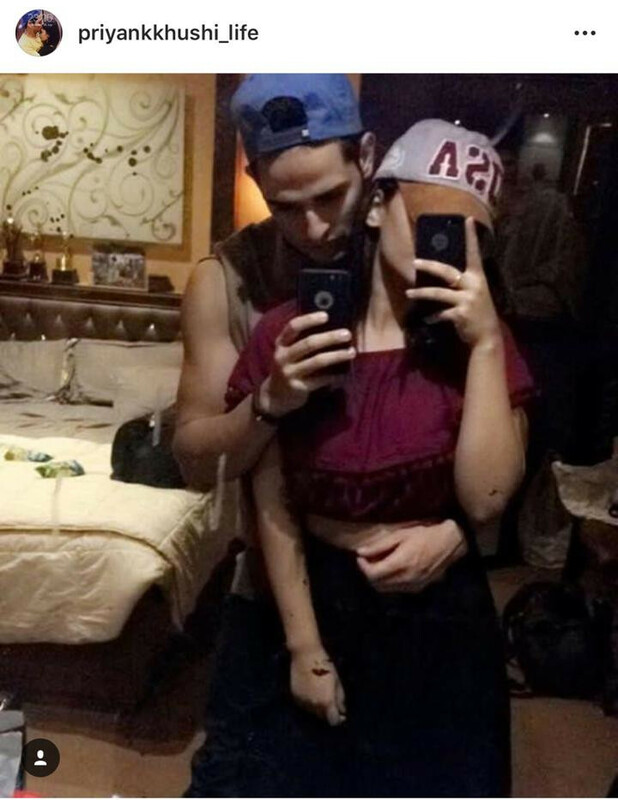 Priyank, on the other hand, does not admit--- but Benafsha and he are a couple. 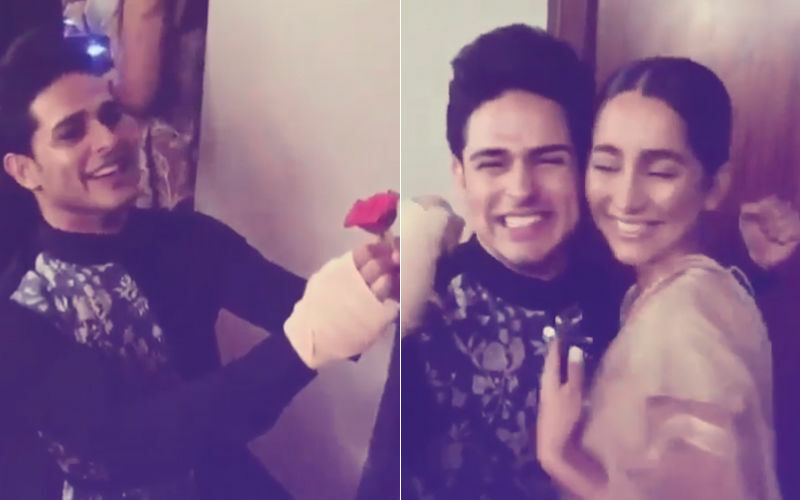 FYI 2, we brought you a story how Priyank bumped into Divya and Benafsha's ex Varun at a party the other night, and then what happened. Click below to read that, if you missed it. Meanwhile, Khushi and Priyank are currently doing a show together, Punch Beat. As of now, they don't have scenes together. But this is Indian television, yahan script badalte time nahin lagta. Will sparks fly again? You never know!